The global climate change has had a major impact on historical monuments in India. In the last few years the Indian government spent a lot of money on restoration and renovation of these historical monuments. 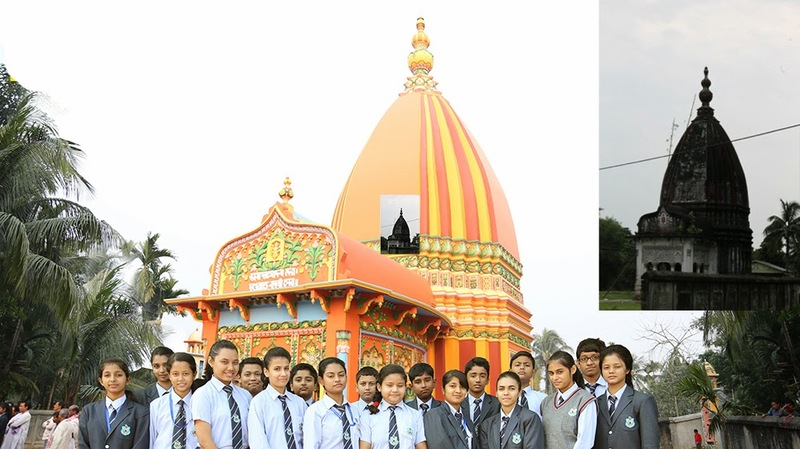 To contribute to this cause GEMS NPS International School's Bronze Award participants decided to pick up the task of renovating, cleaning and painting a 600-year-old shrine, Shri Shri Damodar Dev Satra located in the village Patbausi in Assam.